We asked some of our most trusted mortgage loan professionals to give us the answers to some popular questions they receive about credit. Take a look at some of this great information they sent our way and see if there’s anything that surprises you too! How to Get Free Copies Credit Reports Per Year? Will Checking My Credit Report Hurt My Credit Scores? Checking your own credit report won’t hurt your scores. Credit inquiries are defined as either hard or soft inquiries. 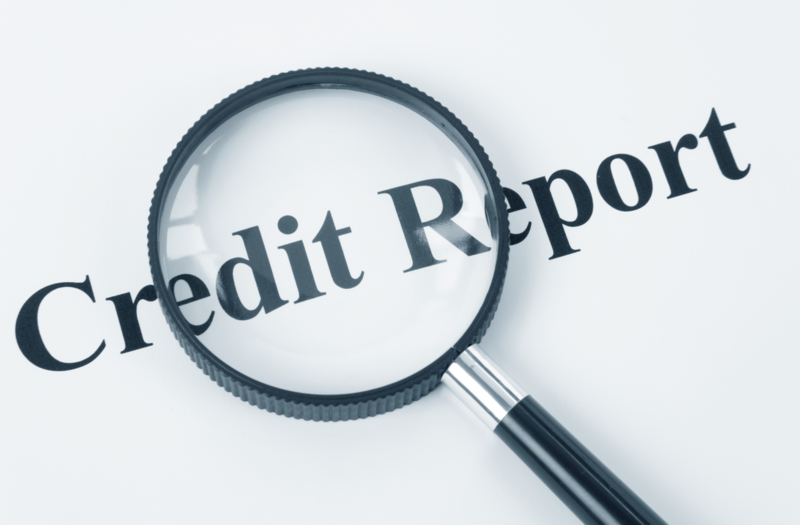 Reviewing your own credit report is considered a soft inquiry, and soft inquiries don’t hurt your scores. Checking your credit report at least once a year allows you to identify any mistakes and helps you manage your personal finances. Understanding the components that make up credit scores can help you wisely manage your credit decisions. To see how it all breaks down, here’s an example of how scores are calculated with a popular algorithm. Your payment history makes up 35% of your score, while the amount you owe lenders represents 30%. The length of your credit history contributes 15%, and the types of credit accounts you maintain comprise 10%. Finally, new credit accounts are responsible for 10%. All of these values are then broken down into a credit score, which ranges between 300 and 850 the higher the number the better. Your payment history is the most important aspect of your credit score, because it shows how you’ve managed your finances, including any late payments. Your credit history is also very important, as it demonstrates how long you’ve been managing your accounts, when your last payments were made, and any recent charges. How to Dispute My Credit Report Online. Because inaccurate, derogatory information can lower your credit score and may indicate fraudulent activity, it’s best to dispute any potential inaccuracies as soon as you spot them. The fastest and easiest way to resolve an inaccuracy on your credit report is through the online Credit Report Dispute process at https://dispute.transunion.com. What is considered a superior credit score? A score over 740 is considered superior. If I have a chapter 7 bankruptcy, can I buy a home? Yes, after waiting 2-4 years after the discharge, depending on the loan product. Late payments on a mortgage will strongly affect your score. It doesn’t matter if it’s an owner occupied, investment, or 2nd home. What is the ideal number of credit cards to have in your name? The rule of thumb is 2-4 cards not close to the limits. How to build credit if you don’t have any credit history? Get a secured credit card that reports to all three bureaus. Doesn’t getting married affect my score? No, you always will have individual credit. If I have my credit pulled 10 times in a short period to buy something, will it affect my credit? Yes, a number of credit pulls will affect the score. No, it will take leverage away. Keep accounts open. How much should I use of my credit limit? The rule of thumb is 30-40% of your credit limit. How many scores are used when you look at credit? Three scores: Transunion, Experian, Equifax. Middle score is used. I pulled my credit through a free service; can I use that report to buy a home? No. The free credit is to give you an idea of what your credit looks like. It’s not giving you scores of all three bureaus and was not pulled by the institution issuing the loan.